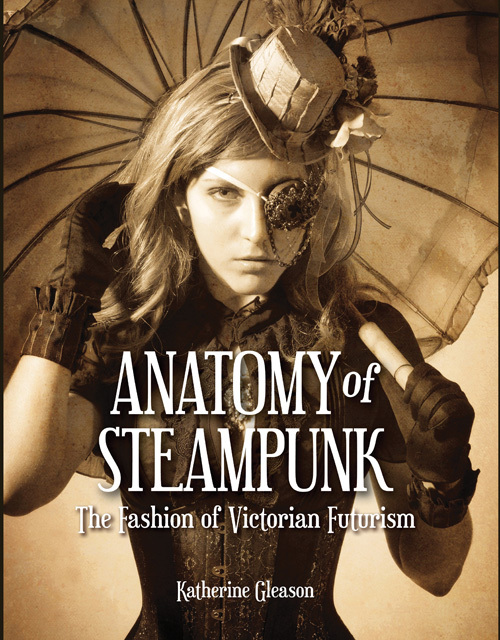 My most recent book, Anatomy of Steampunk: The Fashion of Victorian Futurism, has been selling well. In fact, we’ve gone into a second printing. Woot. Read more about Anatomy of Steampunk here. 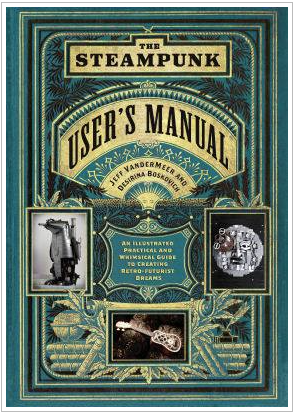 I’m honored to be included in The Steampunk User’s Manual by Jeff VanderMeer and Desirina Boskovich. Get your copy today and check out my essay on retrofuturist fashion.